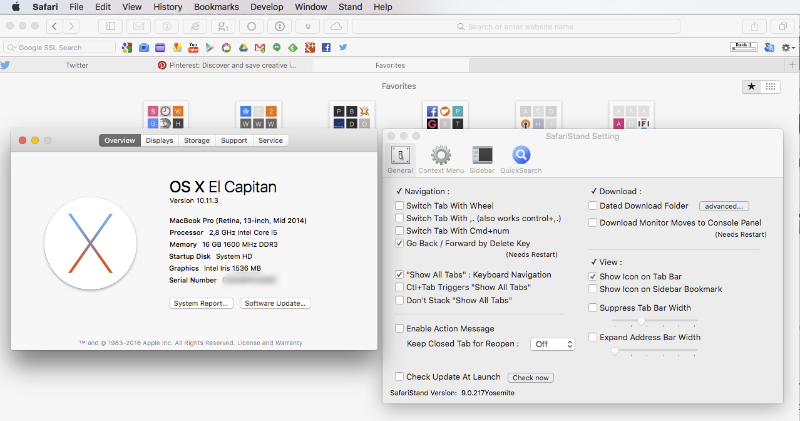 With the release of Mac OS X El Capitan apple continues its road of redesigned Safari Interface without Favicons nowhere to be seen. 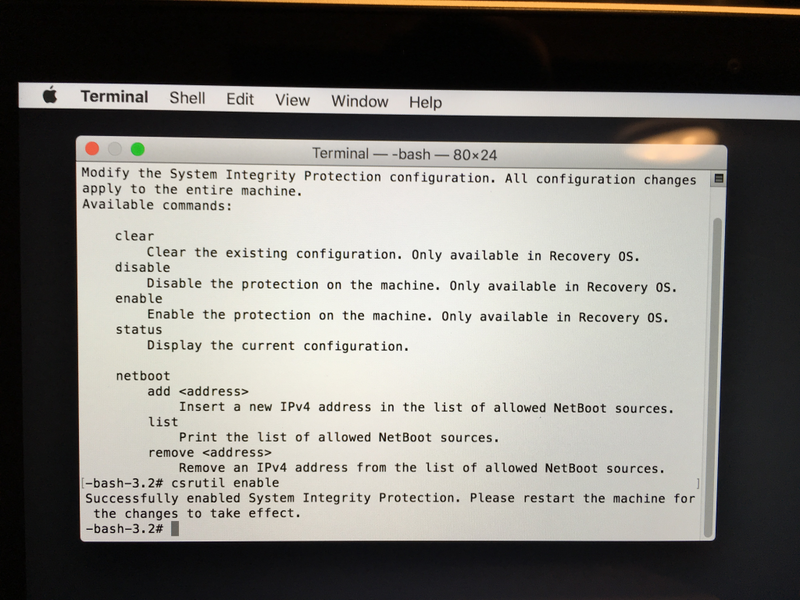 With release of Mac OS X El Capitan things get even more complicated with introduction of SIP (System Integrity Protection). 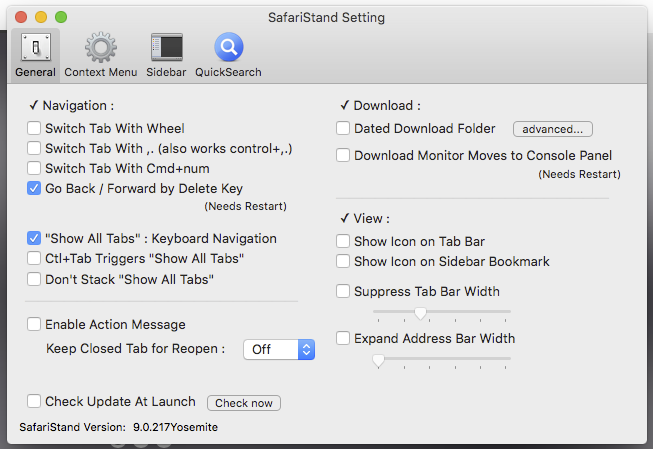 While it's generally good idea, it disallows some system modifications that are required to have Safari Favicons working with SIMBL and consequently with SafariStand addon. You may ask what favicon is? Short for favorite icon, also known as a shortcut icon, web site icon, tab icon or bookmark icon. It’s a file containing one or more small icons, most commonly 16×16 pixels, associated with a particular website or web page. Those little icons on each tab were a great time saver for those who work with multiple tabs and there was no clear way to add them back. 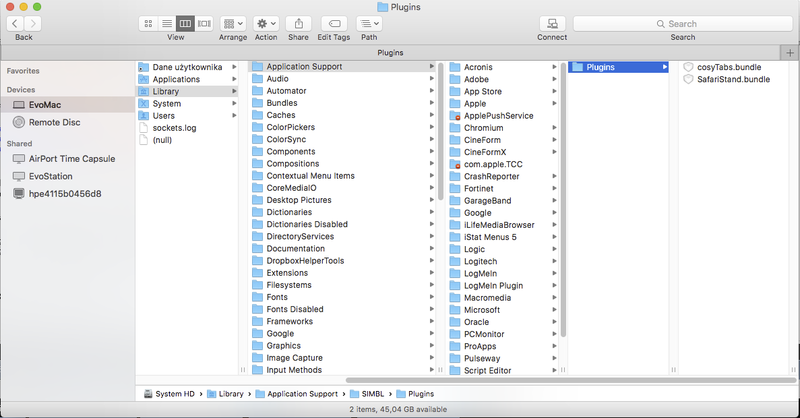 By default Safari 8 (or Safari 9 in OS X El Capitan) stopped supporting Favicons in favour of colour less interface. 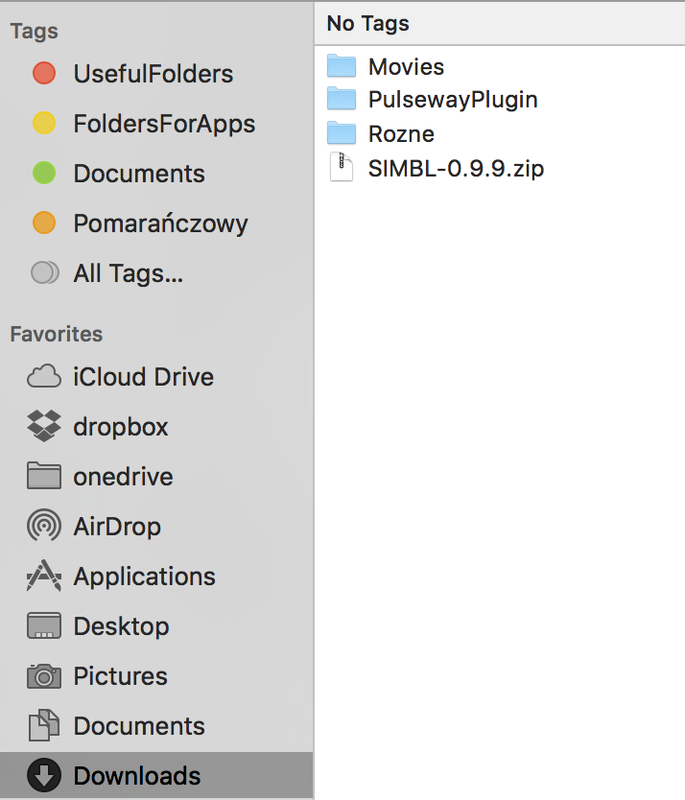 Copy plugin (it's enough to copy only SafariStand.bundle file) into /Library/Application Support/SIMBL/Plugins.You can find the path similar to the screenshot above. 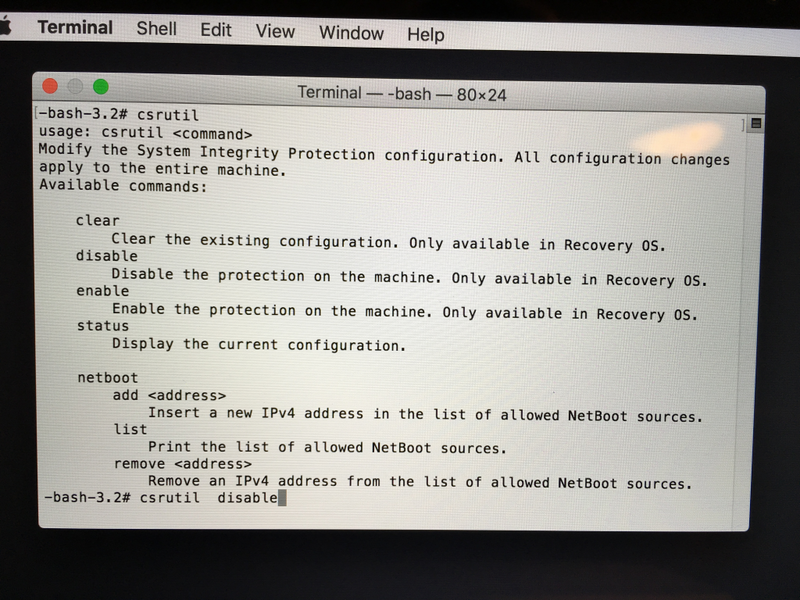 Just find it in Finder and follow the path. There will be lots of possible options to choose from but the one that brings back Favicons to Safari on Mac OS X El Capitan is Show Icon on Tab Bar under View section. After selecting Show Icon on Tab Bar icons should show up right away without even closing Safari Stand.